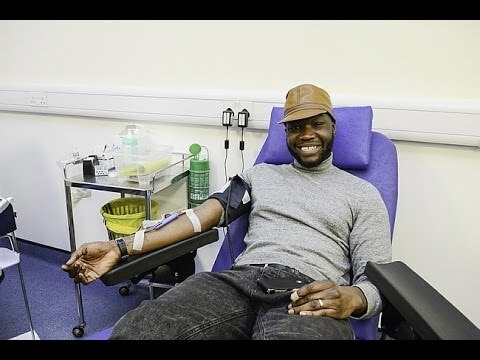 40,000 more black donors of all blood groups are needed to meet growing demand for better matched blood and a special subtype of blood more common in black people. 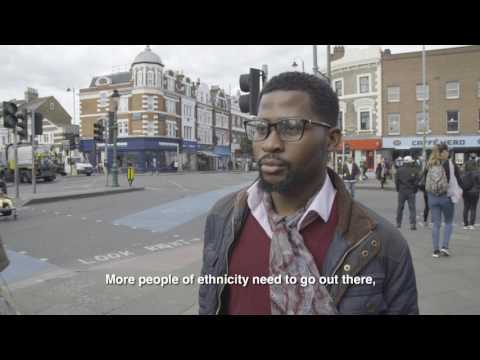 Currently, only 1% of people who give blood in England are black. Could you be a donor? 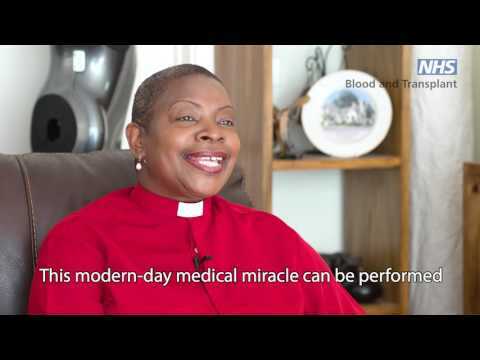 Revd Rose Hudson Wilkin says being a blood donor is part of a "modern-day medical miracle"
To get the best treatment, patients need closely matched blood, which is most likely to come from someone with the same ethnicity. Having the right mix of donors and blood types is essential to ensure we meet the needs of all patients who need lifesaving treatment. 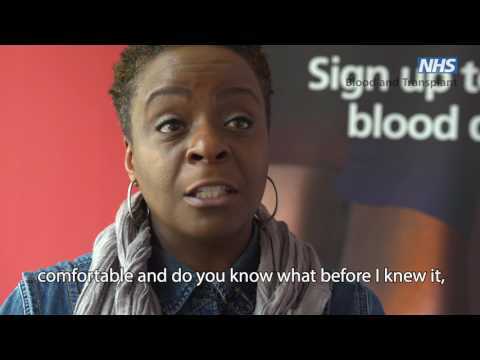 Some donors may find they are a blood subtype called Ro, which is more common in black donors. Between 2014 and 2016 we saw a 75% increase in the amount of Ro subtype blood issued to hospitals in England. This blood type is needed for treating sickle cell disease – a condition particularly common to people of African or Caribbean descent that causes abnormally shaped red blood cells. Because these misshapen, sickle-shaped cells do not carry oxygen efficiently around the body, sickle cell disease can be extremely painful and cause life-threatening infections. It can lead to stroke or loss of vision. Blood transfusions help to reduce and prevent these symptoms. Having sickle cell trait does not mean you cannot be a blood donor. We just ask that you tell our donor session staff. You can register online as a blood donor today and find an appointment near to you, using our online booking system. We have 23 permanent blood centres and a number of other community venues that offer regular appointments throughout the year. Having donors who regularly donate year-round is what keeps our blood supply to hospitals stable. Regardless of whether you can or can't donate, you can still help us to find the 40,000 new black donors we need to help others like you. Tell your friends and family and share our messages on social media.